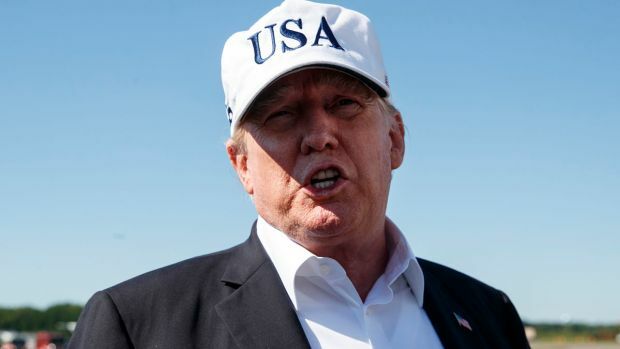 With just hours to go until President Donald Trump announces his pick to replace Supreme Court Justice Anthony Kennedy, a local judge emerges as a front-runner. Meet Thomas Hardiman, a 53-year-old federal judge who served with Trump's sister, Maryanne Trump Barry, on the Philadelphia-based 3rd U.S. Circuit Court of Appeals. He received his undergraduate degree from the University of Notre Dame, then attended Georgetown University for his law degree. During his time in D.C., he volunteered at an immigration legal aid clinic where he helped several pro bono clients from South America obtain refugee status in the U.S. He later described his experience at the clinic as one of the most valuable in his career. A fluent Spanish-speaker, Hardiman became a partner in a major law firm at just 30 years old and a federal district judge at 38. He was appointed to the 3rd Circuit in 2007 under President George W. Bush. "I have no hesitation in applying a law regardless of what I might think about it," Hardiman said during his 2006 Senate confirmation hearing. "I think any good judge recognizes his or her place in our constitutional government, and that place is not to upset the will of the people as expressed through their elected representatives." Hardiman's track record is one of a proven conservative. He sided with jails seeking to strip-search inmates arrested for even minor offenses and backed the collection of genetic evidence from people at the time of their arrest. He is also an ardent supporter of the Second Amendment. In 2013, he dissented in a case that upheld New Jersey's law that strengthened requirements for carrying a handgun in public. Hardiman also joined two 3rd Circuit colleagues in affirming the $1 billion settlement of NFL concussion claims, rejecting complaints that men with depression and mood disorders that some link to football concussions were left out of the deal. President Donald Trump has reportedly narrowed his pick for Supreme Court Justice to replace the retiring Justice Anthony Kennedy down. 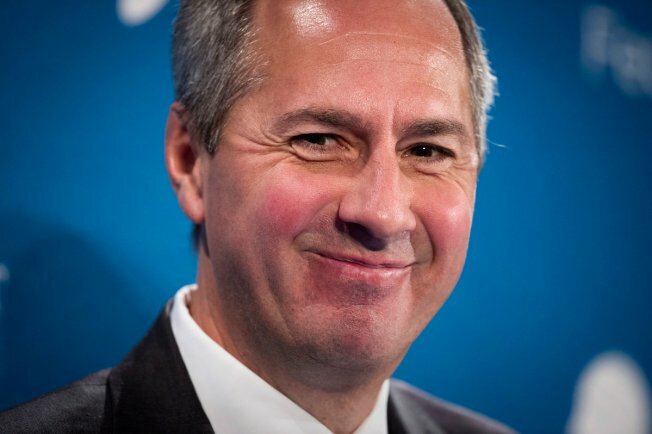 Pennsylvania judge Thomas Hardiman is included in the final group of potential nominees. Hardiman's judicial chambers are in Pittsburgh, where he lives with his wife and three children. Lori Zappala Hardiman comes from a family of prominent western Pennsylvania Democrats. His wife's cousin, Allegheny County District Attorney Stephen Zappala Jr., issued a statement Monday endorsing Hardiman. “Since being appointed to the Third Circuit, Tom has developed an outstanding reputation as an appellate judge, a reputation only surpassed by his reputation as a husband, father and family man," the Democrat said. Earlier in the day, U.S. Sen. Bob Casey, a Democrat who represents Pennsylvania, vowed in a statement to reject any Trump nomination. The senator is up for reelection in 2018. 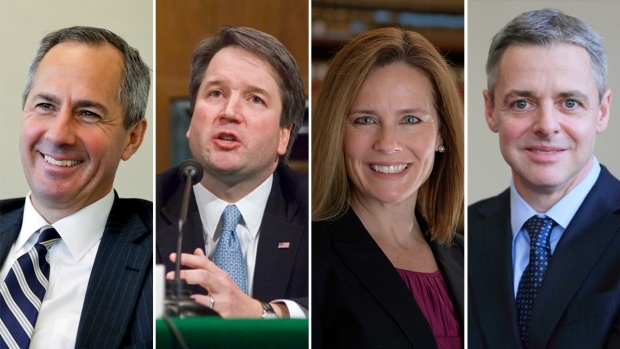 Join us for complete live coverage of President Trump's Supreme Court pick starting at 9 p.m. Monday on NBC News and on the NBC10 app.